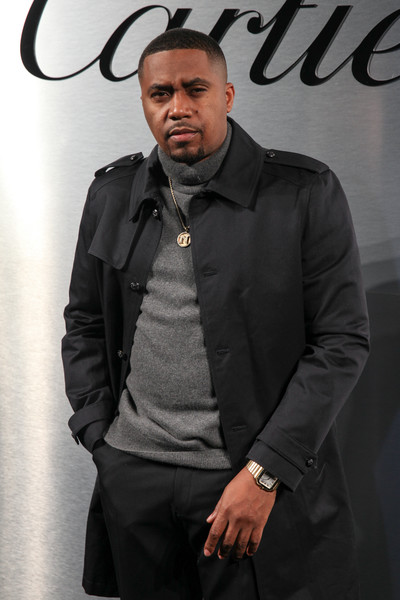 The child support battle between Nas and Kelis continues! We thought it was near the end since the rapper and singer was able to agree on a custody arrangement for their 8-year-old son, Knight Jones. However, the amount of child support Nas should cough up a month is still being debated. Right now, the Queensbridge rapper pays the "Milkshake" singer $8,000/month in child support. However, Kelis filed paperwork for an increase since she believes Nas makes way more money than he did when the child support order was first set into place. Now, Nas is whipping out receipts to show he is not able to pay more than the designated amount he's set to pay. He filed legal documents to disclose his income in an effort to show the judge his financial responsibilities. Now that Nas has laid out his finances, its up to the judge to determine if Kelis will get that increase. Joe Budden has a new job! After teasing fans about a possible collaboration with Diddy's REVOLT, it's official. Joe Budden has inked a deal with Diddy's REVOLT TV to host his brand new show titled, "State of the Culture." 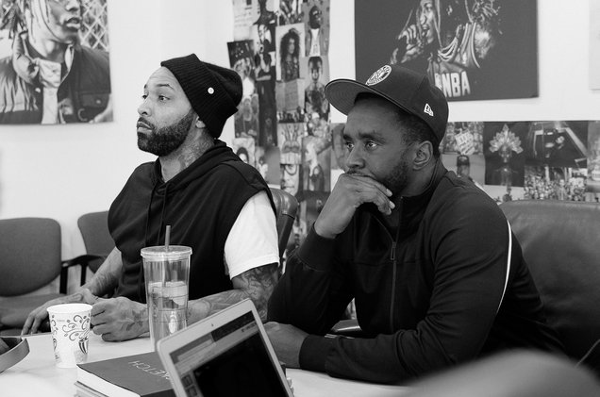 According to REVOLT, "State of the Culture" will look to “deliver raw, unfiltered, and informative debates and interviews where Budden digs deep with prominent celebrities, artists and personalities.” Budden will host, create and produce the show, which is set to premiere this summer. “It was important to partner with a company that recognizes the growing need for our voices and ideas to stream freely without interruption. That was a much prettier way to say, we bout to be with the shits,” Joe Budden told Billboard. “Thank you to my business partner Ian Schwartzman and REVOLT for the opportunity to highlight my brutal honesty, passion and integrity. I love REVOLTING!! Together, we will continue to take this thing to heights unseen.” Last year, Budden cut ties as a co-host for Complex's "Everyday Struggle." Since his departure, he had been fielding offers. He eventually ended up at REVOLT. Congrats! Will you be tuning in? News about Joe Budden's new gig comes on the heels of reports that REVOLT laid off a third of its employees. The media company sent pink slips to about 50 staff members in a reconstructing effort to focus on content production operations. According to Variety, the plan is to reorient the content production operation to deliver a broader range of short-form and long-form content encompassing lifestyle and culture, fashion, art, comedy, and social justice. The company will concentrate most of its content operations in Los Angeles while maintaining a sales office in New York.